Do I send a copy of my Will? 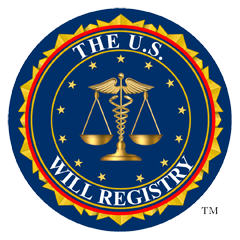 The U.S. Will Registry does not accept a copy of your Last Will. Our goal is to assure your family that upon your passing, they have a resource for locating your Will. Families not being able to find the attorney that created the will. Seniors moving or misplacing their important documents. The family member holding the Will has passed on. The family member forgot or lost the information he or she was given regarding the will. This is why it's essential to have your Will registered. This helps the family locate your Will when you won't be able to guide them. Ask your attorney to register your Will at no charge. 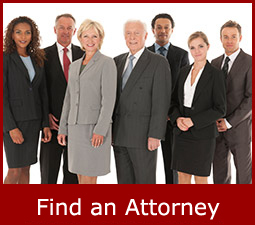 If you don't have an attorney, you can search for an estate attorney on our site, or register your own will. Can anyone access my registered information? Once the information is verified by our legal department, the contents of your registration will be released to an attorney. It's very important that you update your account if you change the location of your Will or if you change attorneys.